Go to the scotch section. Pick up a bottle of Laphroaig. If it says Laphroaig Select, it is NOT Laphroaig 10. If it says Laphroaig 10, it is Laphroaig 10. "This is a betrayal of a once-great distillery"
"Why are you trying to kill your brand with this rubbish?" "This is a rip-off. A pale imitation of the real thing." "This is very sad. The Laphroaig brand has died." Allow me to retort to those deriding this particular Laphroaig expression. Poppycock. 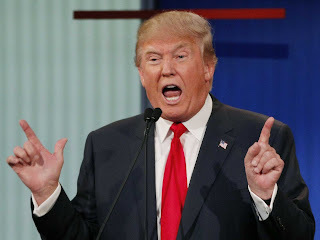 Balderdash. Horsefeathers. Or in the now-famous words of the current POTUS: Wrong. Laphroaig Select is NOT Laphroaig 10. But then, it never claimed to be. Reading the Laphroaig website informs us that Select is matured in six different casks for a lighter, more laid-back offering from the Islay distillery. Make no mistake: the smoke and peat are still present. 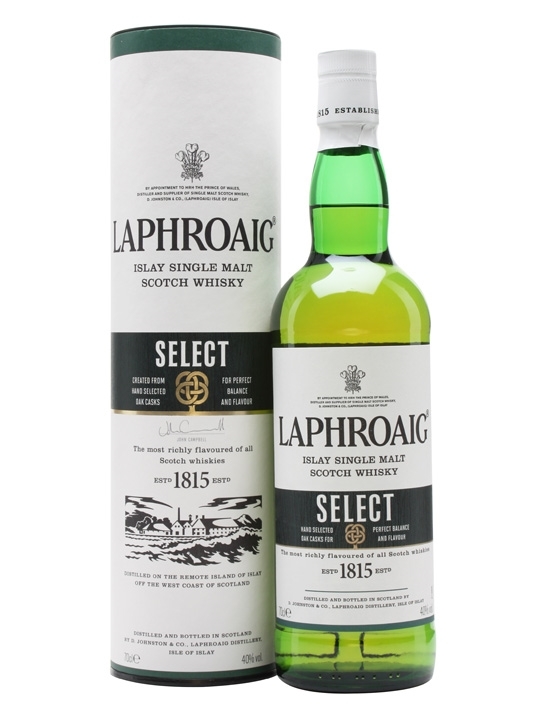 If you've never had an Islay malt, let alone a Laphroaig, you still might find Select overwhelming. 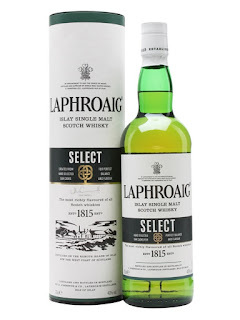 But if you've tried Islay Mist 8 and liked what was on offer, you might start exploring Islay single malts with this Laphroaig (or with a Bowmore 12 if you like a little more sweetness). The colour is a bit lighter, as the fine folks at Laphroaig have not added any caramel colouring to this whisky. Some people care about that kind of thing: I do not, so this is a non-issue for me. The nose (smell) is distinctly smoky and peaty with undertones of sherry and green apple. Very pleasing. The palate (taste) is peat, ginger, vanilla, nutmeg at first, then developing dried fruit (sherry? dates?) undertones with some pine and ash taking over, albeit not overpowering. The finish is peat and smoke with hints of oak, medicinal notes (iodine? ), coffee and ash. Furthermore, adding a touch of distilled water "opened" different flavours in this dram, highlighting some different characteristics, especially the subtle fruitiness. Having imbibed enough of this whisky to form an opinion, I don't understand what all the fuss is about. I prefer the Quarter Cask (one of my absolute favourites) and the Ten (my favourite Laphroaig) to the Select, but this is a respectable whisky. It may be fair to say that Select is overpriced compared to Quarter Cask (Select retails at $78.20 and QC goes for $86.20) , but some may prefer this lighter expression to the bold QC. If you blindfolded an Islay malt lover and gave them a dram of Select, I'd bet dollars to donuts they'd speak highly of its lovely balance. But tell them it's from Laphroaig and all of a sudden, it's identity politics, murder and betrayals. It's not life and death, it's scotch. It's supposed to be fun. 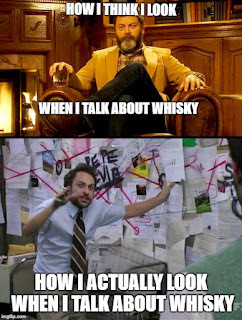 It would be a boring world indeed if every scotch was the same, or if distilleries only produced ONE expression. Keep an open mind. Relax. Have a drink (if you're of legal drinking age and won't be operating a motor vehicle). Don't act like you're Groundskeeper Willie and you've just found out that there is no such thing as Scotchtoberfest. Laphroaig Select is a fine addition to this iconic brand. DAMN YOU LAPHROAIG !!! DAAAAAAMN YOUUUUU!!! *The LCBO claims that prices are kept high enough to "discourage excessive consumption", among other reasons. You know, as a social responsibility. You are too impulsive, too childish, too unreliable to regulate your own alcohol consumption. If a bottle of Lagavulin 16 was $90 instead of $125, pandemonium might ensue in Ontario. Prices have gone up since my last blog entry, rendering my price brackets inaccurate. I apologize for the inconvenience.